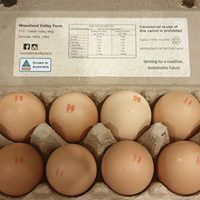 This week we welcome for their first pop up stall Bron and David Hancox from White Wallaby Farm at Limpinwood. They are bringing to their stall value added products that are based on their dried farm herbs. 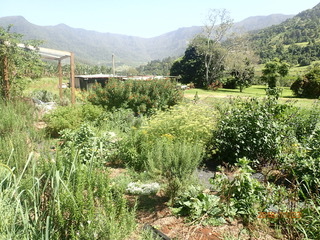 Bron said “we are still expanding the range of herbs and working on integrating herbs into the general gardenscape. I wanted to diversify and create a use for some of the more unusual herbs as well as the common ones and so I have started to make herbal salts and peppers, infused vinegars and a range of culinary dried herb blends.” So pop in and say hi to them this week. • Season or top cooked meats like roasted whole chicken or turkey, steak and pan-seared fish fillets. Season or top vegetables like roasted potatoes, mashed sweet potatoes, mashed cauliflower, roasted pumpkin, sautéed asparagus, and chips. 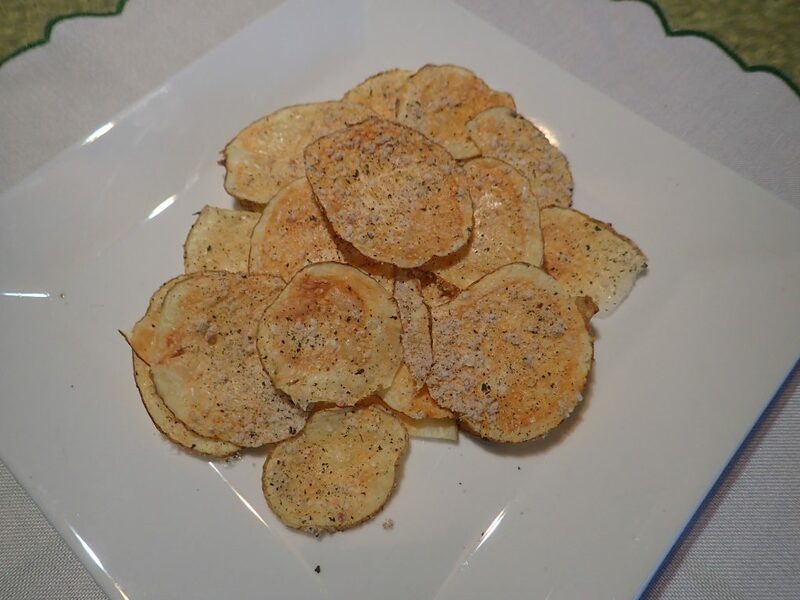 Sprinkle on savoury snacks like popcorn or homemade potato chips (see photo). 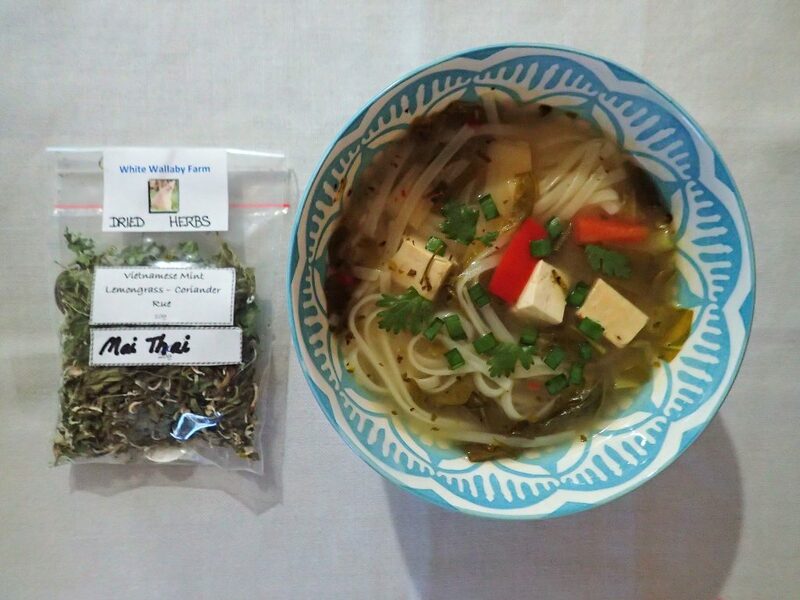 And below is a great soup recipe using their Vietnamese Herb blend. YUMMO. 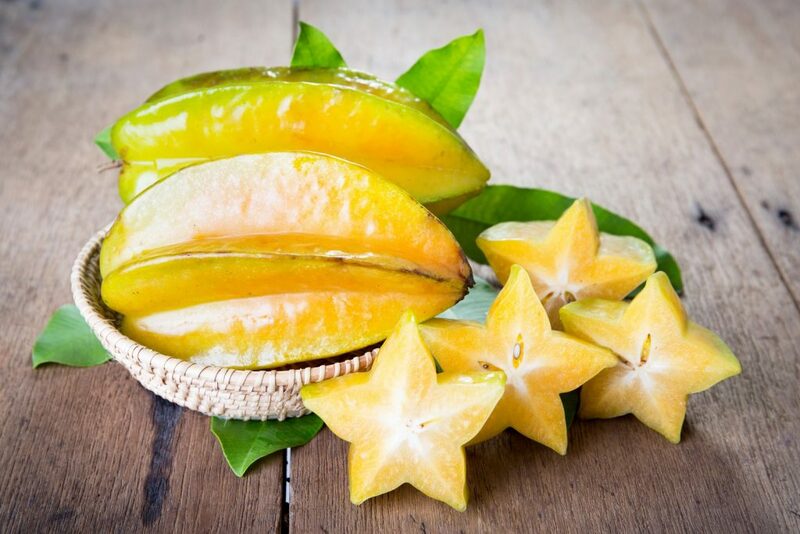 Star Fruit (also known as carambola) has arrived and for those who know and love this fruit it is a wonderful addition to a fruit platter. 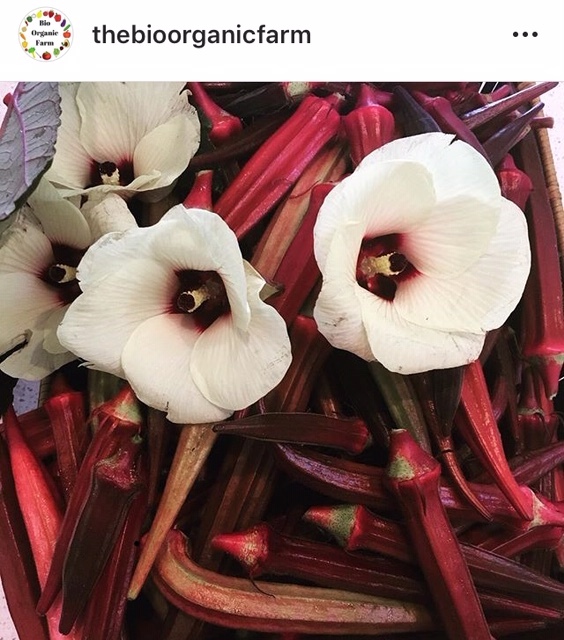 It is also perfect to garnish a cocktail or drink and is brilliant dried and enjoyed throughout the year as sweet chips to snack on. Star fruit is also great frozen on a giant ring of ice – it makes an amazing decoration for a barbecue or special event. You will find Star Fruit at Jumping Red Ant. 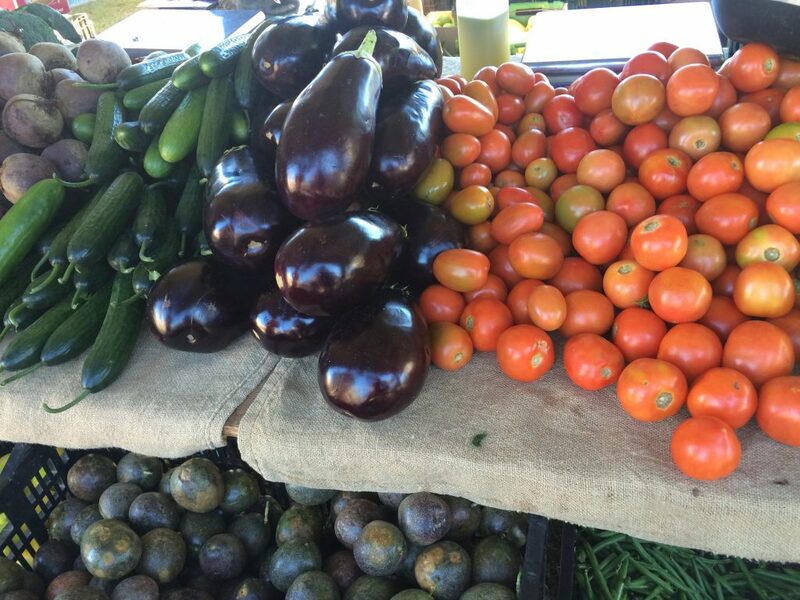 New: Week 4 pop up White Wallaby Farm – dried culinary herbs, vinegars and salts. 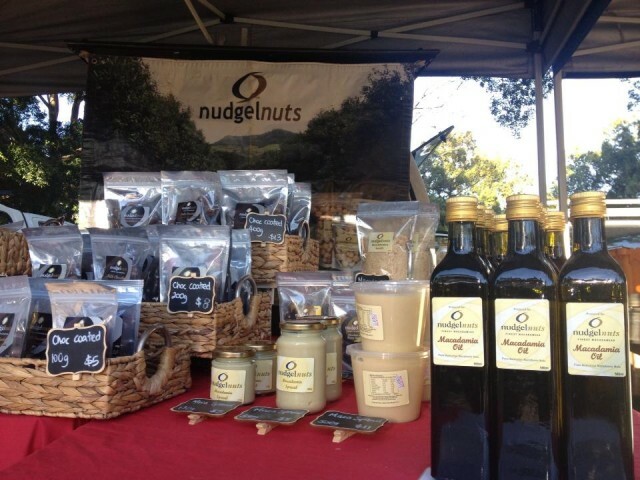 Last week for Nudgel Nuts – Ian is at the market this week then away for three weeks returning 24th April. 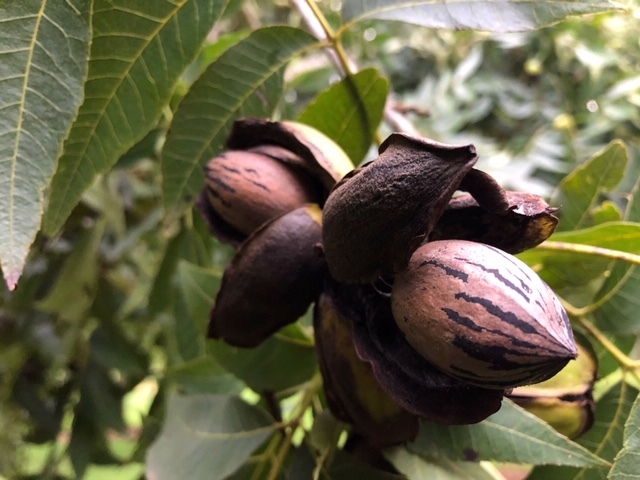 Tweed River Pecans – Update – Kaye and David and all pecan farmers are patiently watching the new seasons nuts as they ripen. When the husks split open like this, the pecans are mature and ready to drop. 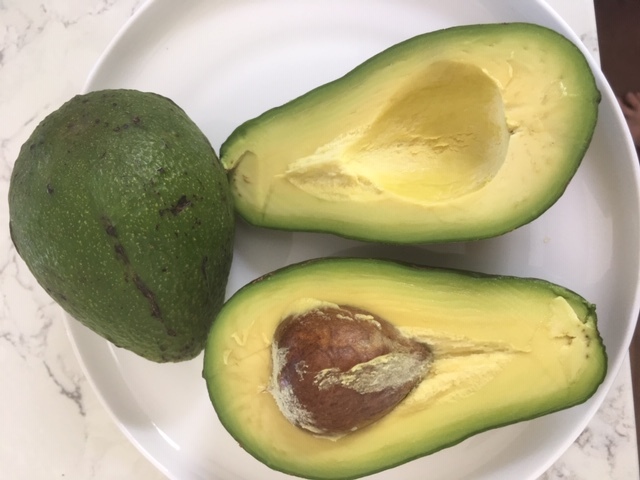 This week we will start harvesting from the earliest varieties. After being cleaned, sorted and dried these fresh pecans will be available at the market at Spice Palace in April in about 3 weeks. Husks have split meaning mature and ready to pick. 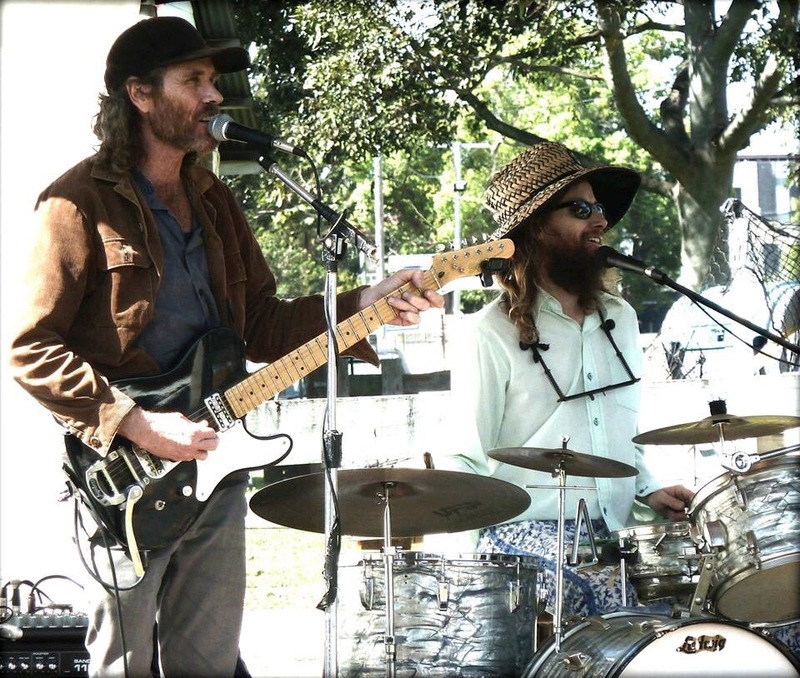 Entertainment: Sticky Rock Duo – Broadfoot cancelled due to ill health. They will be back next month. Weather: A very high chance of showers with the chance of a thunderstorm later in the day. Daytime temperatures will reach low to mid twenties. 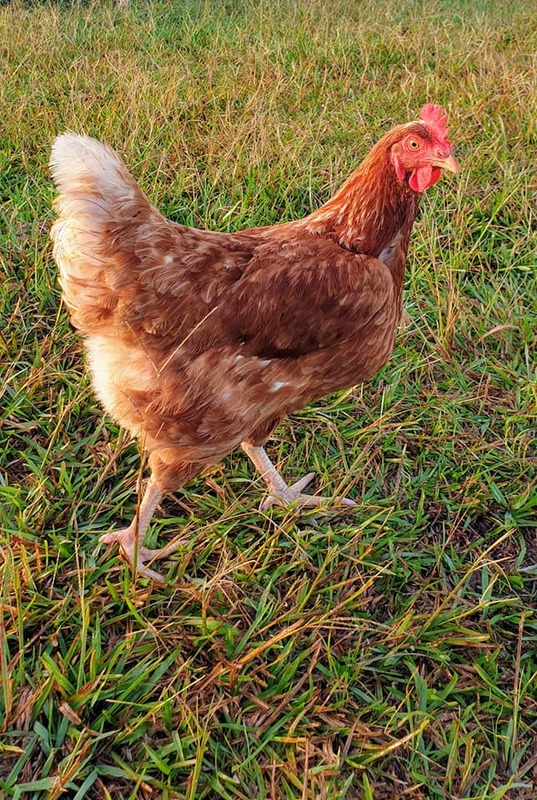 Eggs (Pastured locally at Fernvale and new to the market this month. 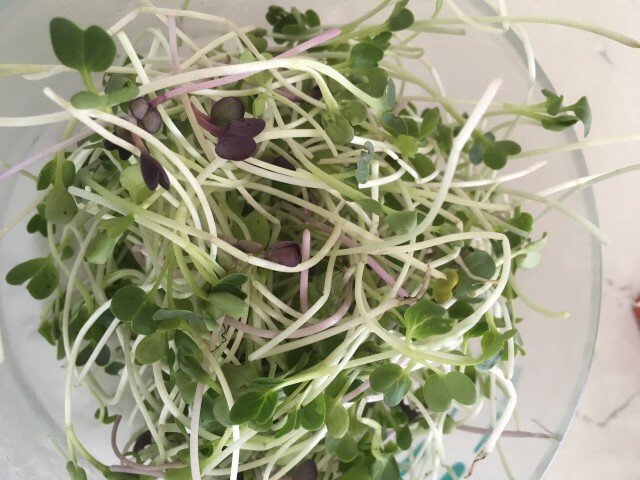 Autumn is the perfect time for planting so many vegies as the weather is gentler on leafy greens and perfect for sowing peas, radish, beetroot, broccoli, cauliflower, cabbage and so much more. So it is timely in case you haven’t met him yet that we introduce you to Kieran Weston of One Organic. 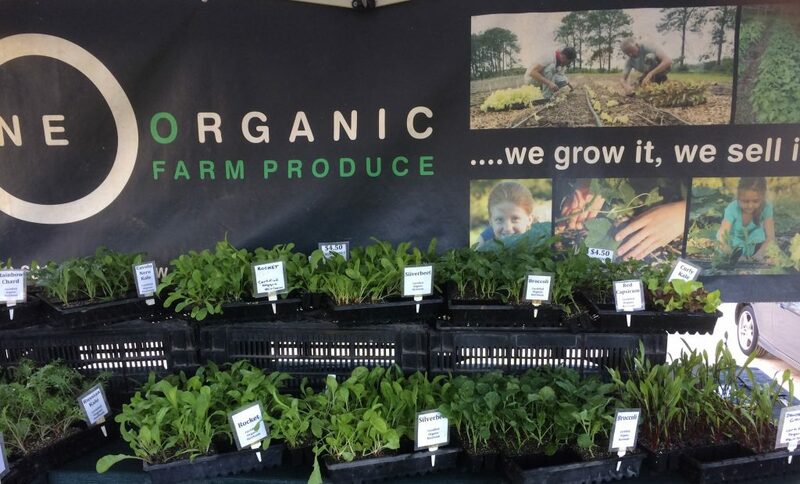 Kieran specializes in certified organic herb, vegie and medicinal flower seedlings. Herbs- Vietnamese mint, Lemongrass, Coriander and Rue.